Did you know you can extend the lifespan of your floors by getting them cleaned regularly? When the dirt and contaminants are no longer there they cannot continue to break down the grout between your tiles. 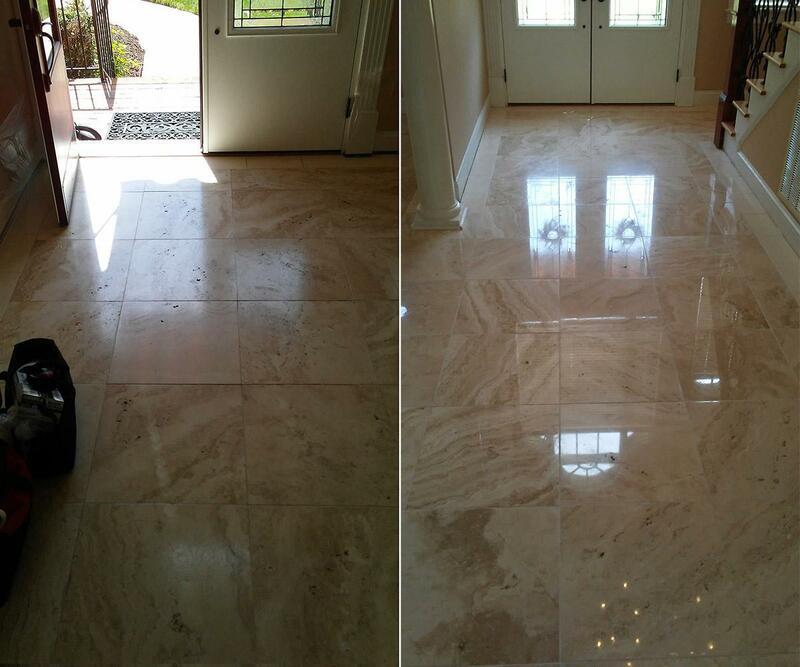 Once your tile or stone floor has been properly cleaned, the floor looks brand new! 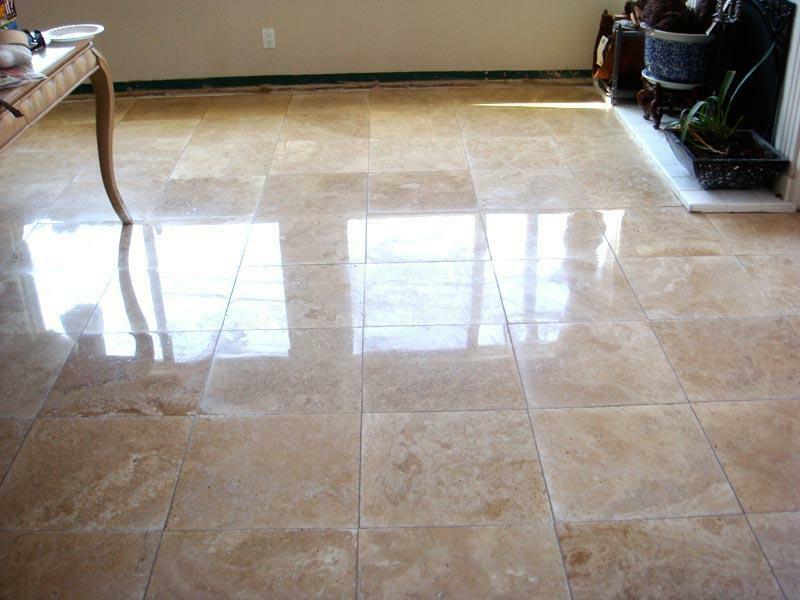 Safe-Dry®️ of Germantown can guarantee to get up almost any stain on tile, marble or stone with the use of our chemical-free solutions and highly trained professionals. Say good-bye to mildew, bacteria, and grime and hello to your beautiful new floors! Live cleaner with Safe-Dry®️ of Germantown.